Francine has provided vocational rehabilitation to the industrial injured population exclusively since 1995 and is well known for her outstanding placement record with her clients. She is a nationally Certified Rehabilitation Counselor who is qualified to provide services in both Massachusetts and New Hampshire, as well as through the Office of Workers Compensation at the Federal Department of Labor. 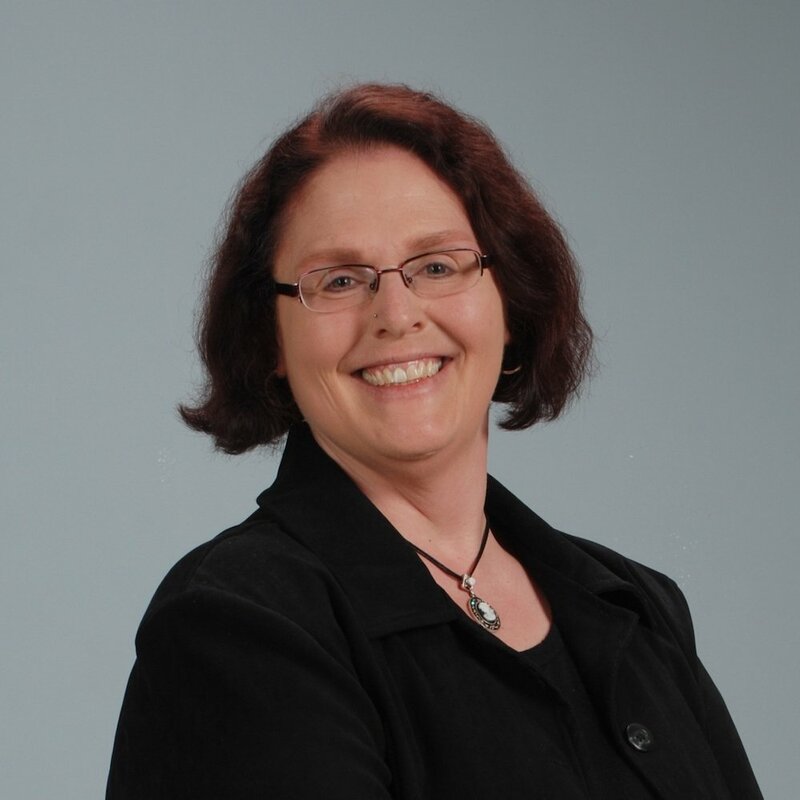 Francine is highly experienced in conducting employability evaluations and labor market research and is often called upon to provide her opinion with testimony at the Department of Industrial Accidents as well as at the NH Department of Labor.